PLEASE CHOOSE THE DESEAN JACKSON FOUNDATION AS YOUR CHARITY OF CHOICE FOR 2018. Please DONATE NOW. THANK YOU. After supporting, William “Bill” Jackson, in his courageous battle against Pancreatic Cancer, DeSean Jackson and his mother, Gayle, founded The DeSean Jackson Foundation to honor Bill’s legacy; and, raise awareness to this dreadful disease for which there is no cure. Over 42,000 people died from Pancreatic Cancer last year. The 5-year survival rate for Pancreatic Cancer is between 2%-5%; and, many of those diagnosed are in the late stages of the disease and their life expectancy is a matter of days. 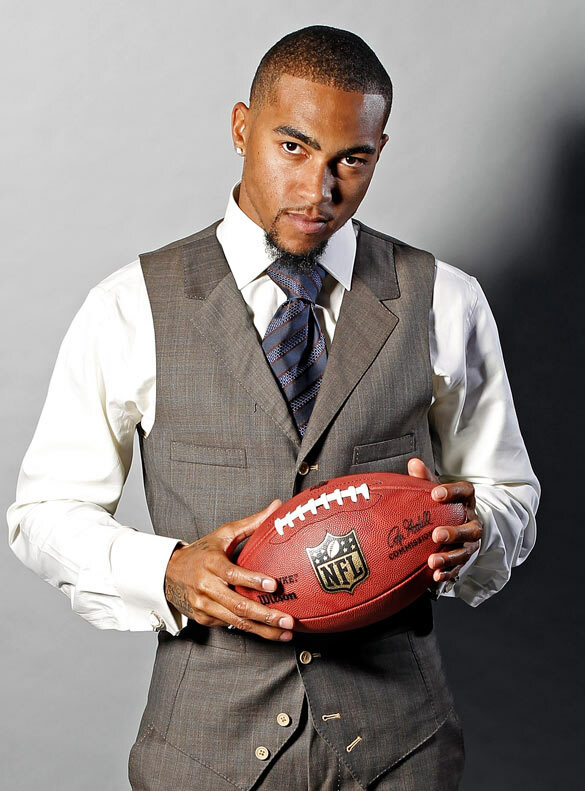 Therefore, Pancreatic Cancer Awareness and funds for research are critical in the battle to eradicate this dreadful disease; and, The DeSean Jackson Foundation continues to focus primarily on using DeSean’s platform as an elite NFL professional athlete to raise Pancreatic Cancer Awareness. – Please Donate Today! To help sustain and grow The DeSean Jackson Foundation as we serve the greater good and the most vulnerable families and children in our community. 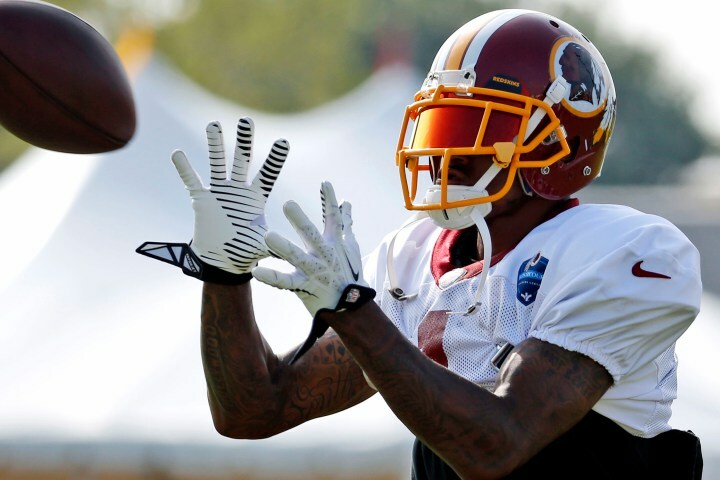 The DeSean Jackson Foundation is a 501(c)(3), non-profit, public charity. Your donations are tax deductible. Thank you very much. 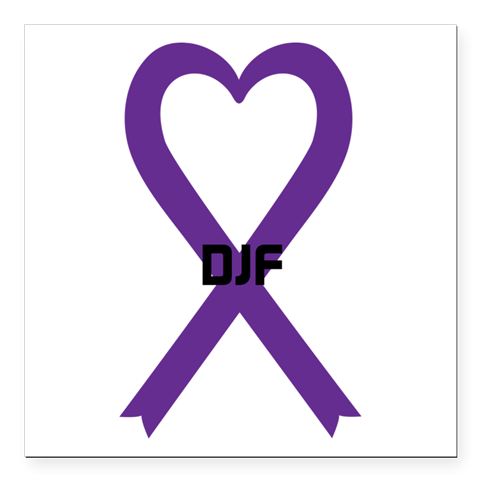 Your donation will be greatly appreciated and will help raise awareness to Pancreatic Cancer. Much Love to you from The Jackson family. I honestly do appreciate this foundation to raise money and awareness for pancreatic cancer. My mother passed away from this type of cancer when I was 14. It is a vicious form of cancer. My mother did through the grace of God manage to live longer than what the doctor had given her. She fought the cancer because she said she wanted to at least witness my older brother and sister graduate from high school. Sure enough she made it to both of their graduations and passed away shortly after. That was a testiment to her strength and her faith. I just wanted to share my story with you and again thank you and the Jackson family for the role you’ve taken in fighting this cancer. You are so very welcome Ms. Jackson. I am glad that my mother’s story was able to give you an extra push to continue this mission. You definitely have my support. I will continue to spread the word and encourage people to make donations. God bless you and your family in all that you do in your fight against this cancer.